Well day one isn’t over yet but I wanted to post a status. I am working from home sick with my cold so it has been easier to keep the juice cold and make frequent bathroom trips. The little cooler pack was on the porch when I woke up – containing 6 bottles of juice, 2 elixirs and my tea bag. Juice 1 was green and had lots of veggies. Not being a fan of V8 makes it hard for me to love this one but I didn’t hate it! I did enjoy the one with the pineapple in it and look forward to the grapefruit one. I am on the fence with juice with the beets! I must say that I am not hungry at all! I do wish I wasn’t home sick with this cold so I could see how I really feel! Don’t ask me if I have l lost any weight yet – I don’t own a scale so it will have to wait til Friday! 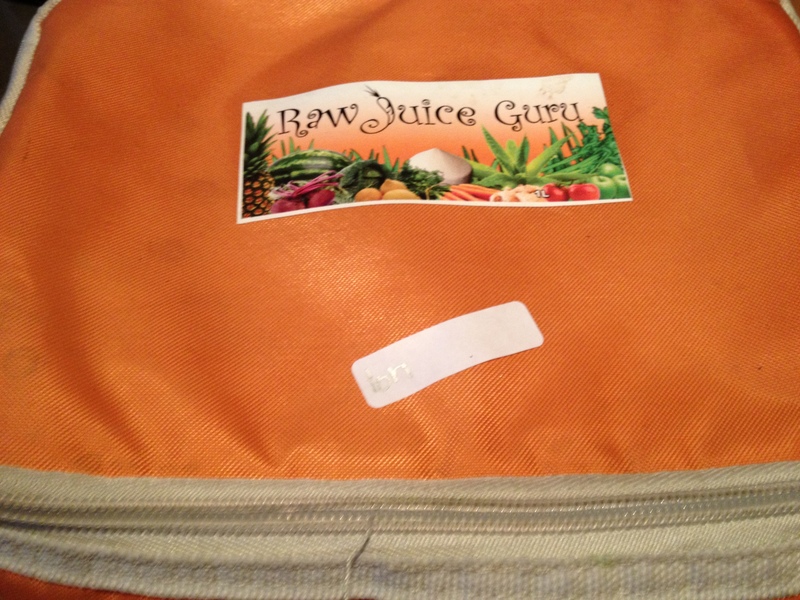 So I am on day 2 of prepping for a raw juice cleanse – it is called a raw juice feast (Check out Raw Juice Guru to learn more). I am hoping to improve my overall health but get some energy back and make some improvements to my mood and things. And by things I mean improvements to the number on the scale – no I am not sharing that with you all but will share the pounds lost. So for the past two days I have done no meat, no caffeine, dairy, sugar, alcohol – all the good things in life! So far, so ok. I actually feel a cold coming on more than feeling too deprived. 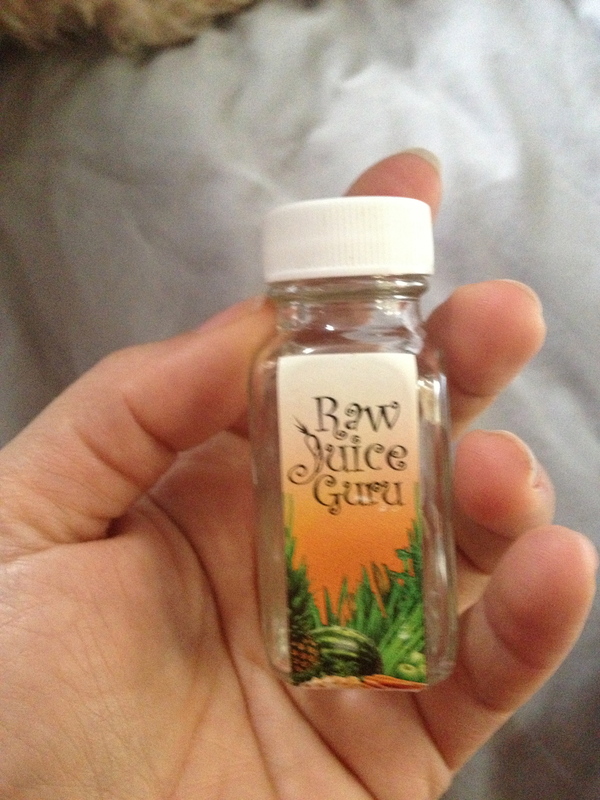 From what I read the juices will be tasty and plentiful… If this works I might do it monthly! I will let you all know. I learned of the cleanse from Jamie LeighTo – check out her story here.